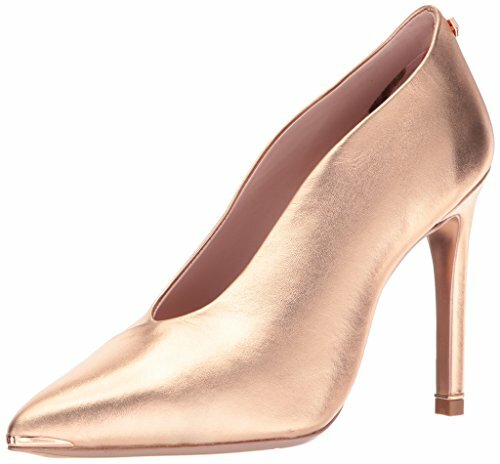 Ted’s Bexzs pumps have a beautiful sleek silhouette that elegantly frames your foot. The black option are crafted from flawlessly soft suede and the beautiful gold, a smooth leather , finished with a sleek pointed toe. Make them really stand out against pared-back outfits.